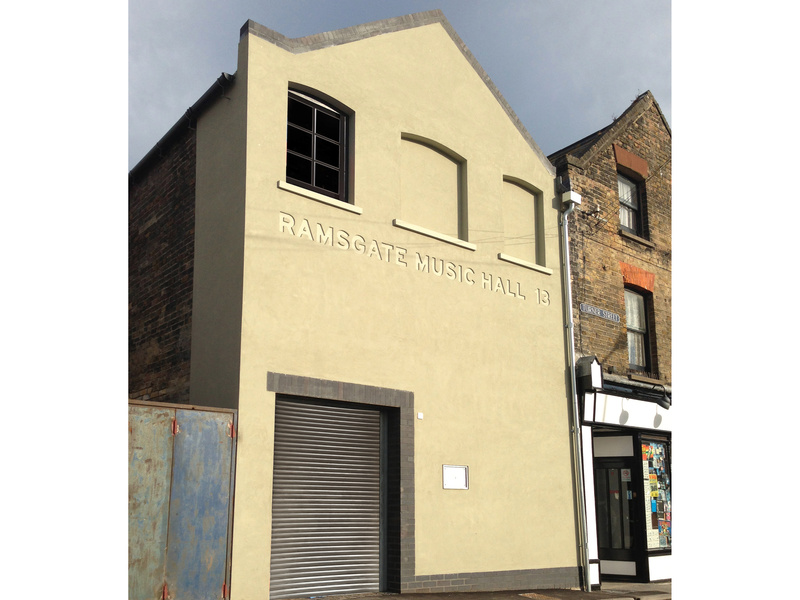 This week, we find out more about Ramsgate Music Hall. We spoke to Julian Bigg, Managing Director, who tells us about booking great bands, his amazeballs staff, and snooker legend Steve Davis. See full listings for Ramsgate Music Hall here. Ramsgate Music Hall, Ramsgate, Cap 140. My role is booking agent, designer, doorman (SIA approved I'll have you know), cashier, Managing Director and all-round venue stress monkey. No change, other than the whole team all learning how to run a business like this (much more than when we started). We book similar types of music, just bigger acts, now that booking agents trust that we offer a good service to band and fan. We do anything between 2 and 5. 3 is ideal. Being so remotely stuck on the far edge of darkest Kent, we will only have a finite number of fans, so too many shows means we steal (fans) from one show to another at times. Well we had Alex Cameron here in February and he's gonna be huge! He's a mega talented cool b-----d! 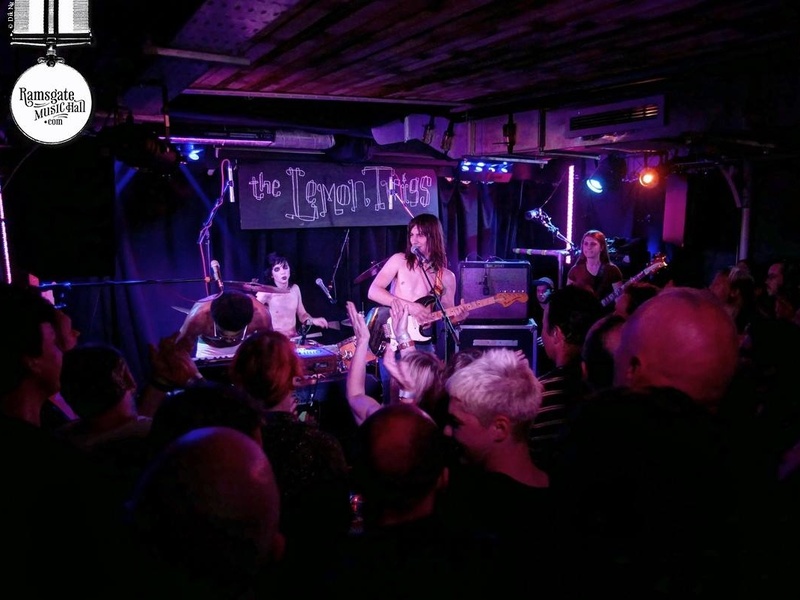 The Lemon Twigs were here on August 29th, who have a pretty sizeable chance of making it big. 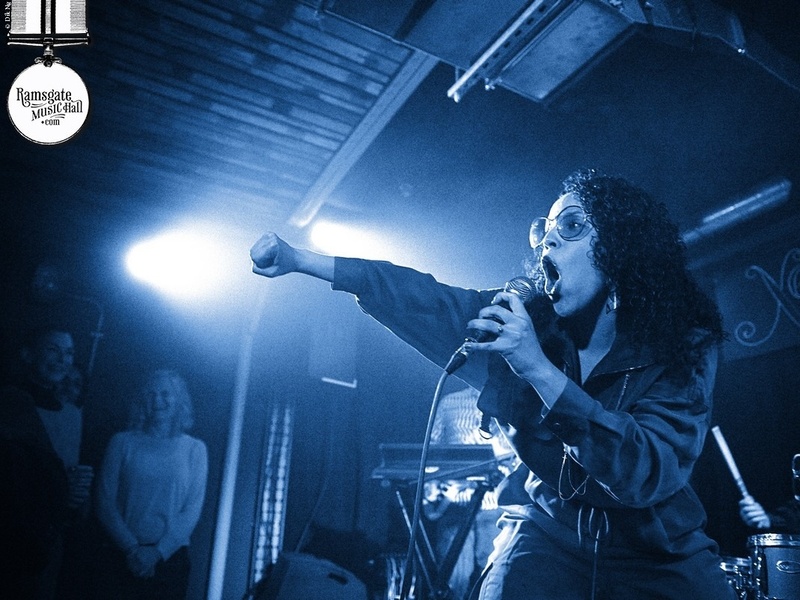 One of our favourites is the stupendously talented and utterly gorgeous Xenia Rubinos! A Cub-rican superstar who appears on the new Deerhoof LP, Mountain Moves. The latter played recently and should be much bigger than they are. We love 'em with an extraordinary passion and rank them as one of our finest ever shows. DH 4ever! We do the the occasional film night, host the odd wedding reception, which are a hoot, and Record Store Day, sometimes. Make PRS easy and fair for all. It's always under the threat of closure due to impending bankruptcy. It's kept afloat just by the team behind the venue and our amazeballs staff who are paid a pittance, whilst giving their heart and soul into the business! How to prevent it? Attract more people to come more regularly and see the amazing bands we have, when they haven't heard of them! Trust us, we only book good s--t, and we are very proud of that! Deerhoof, sorry to keep mentioning them, but it was unbelievable! Steve Davis (Snooker legend and DJ god) - he swears like a trooper after a few pints of Gadds, the ace local brewery whose beer we adore and stock lots of, because we love it and them! Track Ramsgate Music Hall here to keep up to date with all forthcoming events. You can also catch them on their official website, Facebook page, Twitter, and Instagram accounts.